Keva Marie Eldon was born on August 18th, 1935, the only daughter and the second child of Sidney and Rowena Eldon of Delancy Street, Nassau. 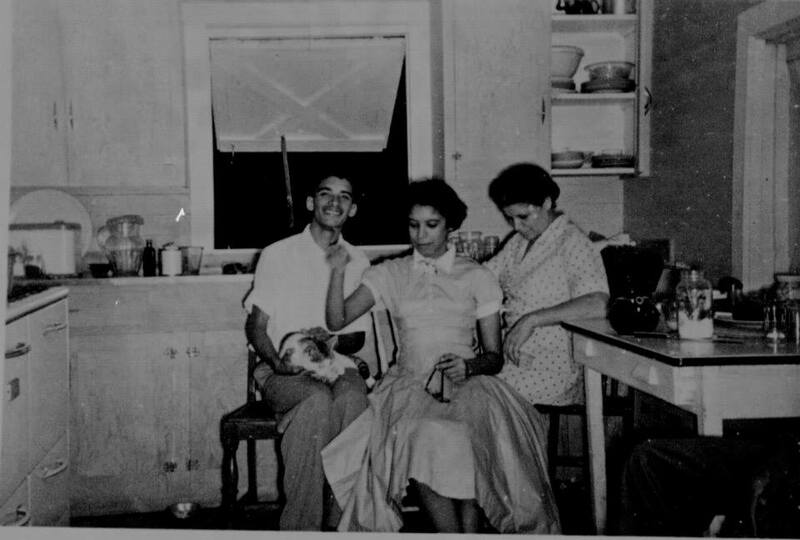 Although middle-class Bahamian families of colour had some opportunities available to them, they were circumscribed by the segregated nature of Bahamian society of the time. Keva’s parents were determined that their children would not be limited by the circumstances into which they had been born and invested all their energy in ensuring that Keva and her older brother Michael received the very best schooling possible. The family were committed Anglicans. They attended the Church of St. Mary the Virgin, but were also active in All Saints, Chippingham, and Christ Church Cathedral. The children went to mass at St. Mary’s with their father and attended Sunday School at the Cathedral. Moreover, Keva, who was blessed with a fine soprano singing voice, sang in the Cathedral choirs throughout her youth. Like her brother before her, Keva was sent to Queen’s College, where she graduated with honours in 1950, having earned the prestigious Parkinson Prize for Progress. Like her brother, too, she planned to go to university, and so remained for another year at Queen’s College to study Latin, a subject still required for matriculation to universities in the UK and Canada, but not normally taught at QC. In 1951, her Latin studies completed, Keva went to work at Barclay’s Bank, then a relatively new institution, to begin saving money for her university studies. An encounter with Deans Peggs, the then Headmaster of the Government High School, convinced her mother that Keva should be enrolled in a sixth form college for girls, as Cambridge had only two women’s colleges, and competition for places was fierce. As a result, in 1953, Rowena and Keva left Nassau on the HMS Queen Elizabeth with a view to finding the right institution in Britain. The gamble paid off. By September 1953, Keva was enrolled in Kirby Lodge, Little Shelford, a school specialising in preparing young women to enter Cambridge. There, Keva continued her studies in modern languages, specializing in French and Spanish. She also continued her musical training, which she had begun with Mrs. Cumberbatch in Nassau. She signed up for private voice lessons and auditioned before Boris Ord, Director of Music at King’s College, for entry into the Cambridge University Music Society. She impressed him with her high soprano, and was admitted to CUMS during her first term at Kirby Lodge. Two years later, A Level examinations completed, Keva received offers from both Oxford’s Lady Margaret Hall and Cambridge’s Girton College to study Modern Languages. By then, her heart was in Cambridge, and she entered Girton, earning her BA in 1959 and MA in 1963. 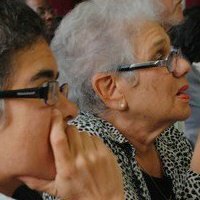 She returned to Nassau in 1959 to take up a position teaching Modern Languages at the Government High School. There, she counted among her students and many of the nation-builders of the modern Bahamas; they in their turn were inspired by her scholarship, her discipline and her personal integrity. 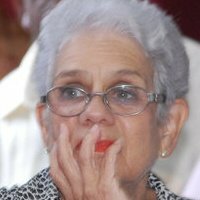 Although today, Dr. Bethel is most remembered for her pioneering work at The College of The Bahamas, for those students and colleagues from her GHS years, she will always be remembered as a committed and caring teacher who demanded they give their very best at all times, and modelled the same in her own life. In 1966, she was appointed Head of Modern Languages, followed by a further appointment to Deputy Headmistress in 1972. The 1960s were a decade not only of professional growth, but of profound personal satisfaction as well. At the end of 1961, her former music teacher, the redoubtable Meta Davis Cumberbatch, set about conscripting the brightest of her former pupils to help her establish the Festival of Arts and Crafts, later to become part of the National Arts Festival. One of those pupils was E. Clement Bethel, fresh from his training at the Royal Academy of Music. He and Keva had known one another as children, but at that time their age difference stood in the way of any close friendship; Keva, two and a half years older than Clement, was friendlier with his sister Eunice. Now, though, those two and a half years were no impediment to their beginning a whirlwind courtship. 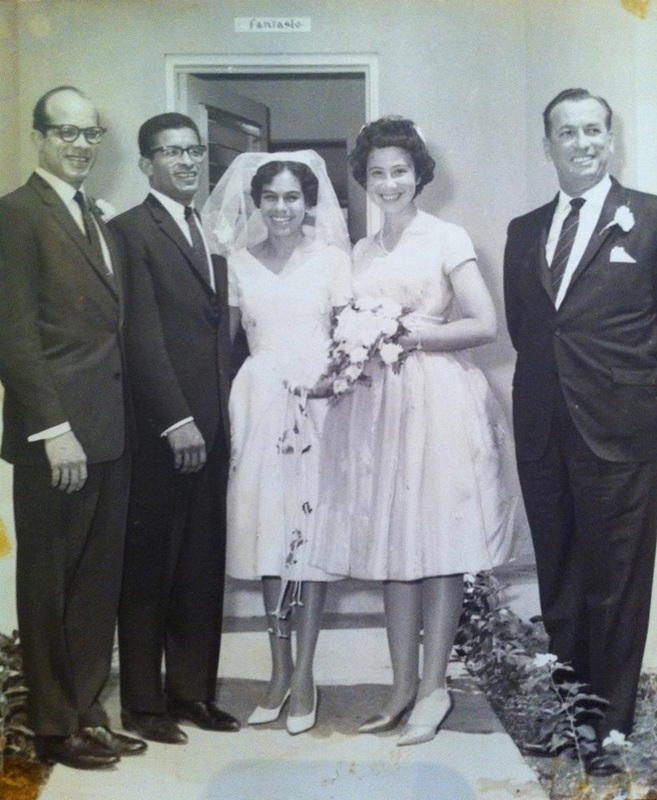 They met again just before Christmas, began dating during the holidays, and were married on Easter Monday (23rd April) 1962; by 1965, the union had produced two children, Nicolette and Edward. 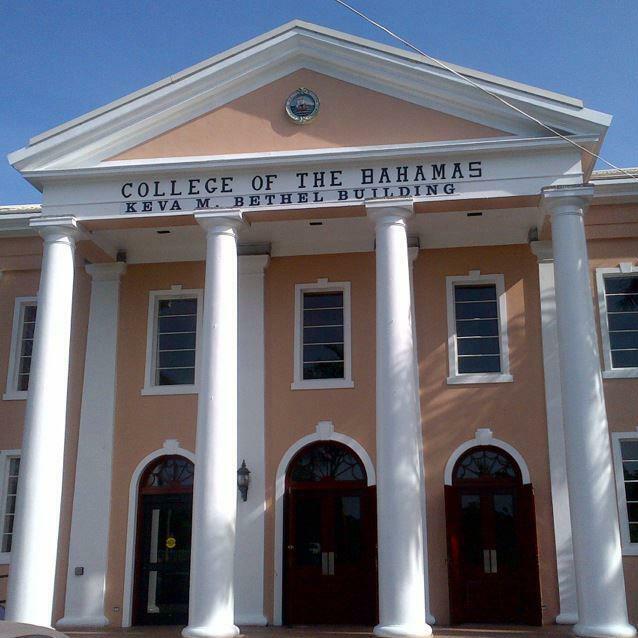 In 1975, Keva accepted a transfer from GHS to the fledgling College of The Bahamas, where she began a new trajectory in her career. 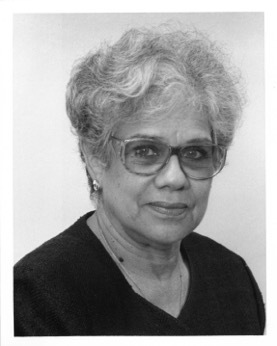 From 1975-1977 she served as Chair of Humanities; from 1977 to the end of 1978, she served as Academic Dean; and in January 1979 she was appointed Vice-Principal of the College. By that time, her talents and dedication were apparent to all but perhaps herself. Both of the Principals with whom she served, Dr. Kazim Bacchus and Dr. Jacob Bynoe, lost no time in recommending her as their successor, and in this recommendation they were joined by the Hon. Livingstone Coakley, the Minister of Education. As Vice-Principal, she was sent abroad to conduct doctoral studies in Educational Administration, which she pursued at the University of Alberta in Edmonton, Canada. 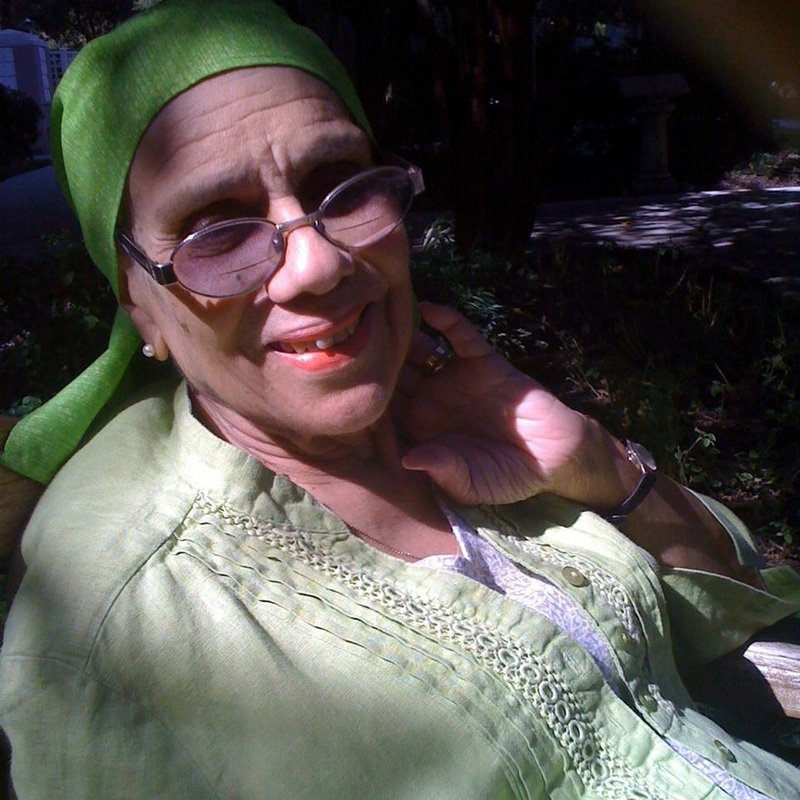 Two scant years later, she returned to The Bahamas with her doctorate, and in January 1982 was appointed Acting Principal of the College of The Bahamas, a position that was confirmed that July. not only recognized throughout the world, but were also respected as widely, and whose students and alumni were excelling in countless fields. Perhaps most importantly though, under Dr. Bethel’s leadership, the College gained legitimacy in the eyes of Bahamians and its graduates treated with a new respect. In 1995, Dr. Bethel had attained the official age of retirement, but agreed to serve as President for three more years to set the institution on the right path towards university status. She retired for good in 1998, two months after the death of her own mother, who had lived to see both of her children retire at the tops of their careers. 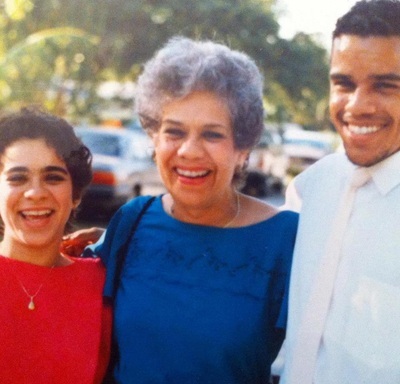 In 1987, when her husband was critically ill, she took leave from her demanding job to accompany him to Halifax for medical attention, and remained there until his death in August. When his sister, Eunice, also fell ill not long after and relocated her life to Cambridge, England, to seek treatment there, Keva made regular trips to visit her, and did so until Eunice’s return to Nassau prior to her death in 1994. In 2005, when her brother Michael slipped into a coma as the result of complications arising from pneumonia, Keva visited him daily, reading and talking to him, supporting him financially when his insurance ran out; it was only her own illness that stopped her from visiting him. Finally, even when it was evident that her own condition was grave, in her own words she was determined to “Press on” with treatment, even though this entailed great pain and discomfort. A committed Christian, Keva recognized life as a great gift from her Creator, and did everything she could to preserve it. 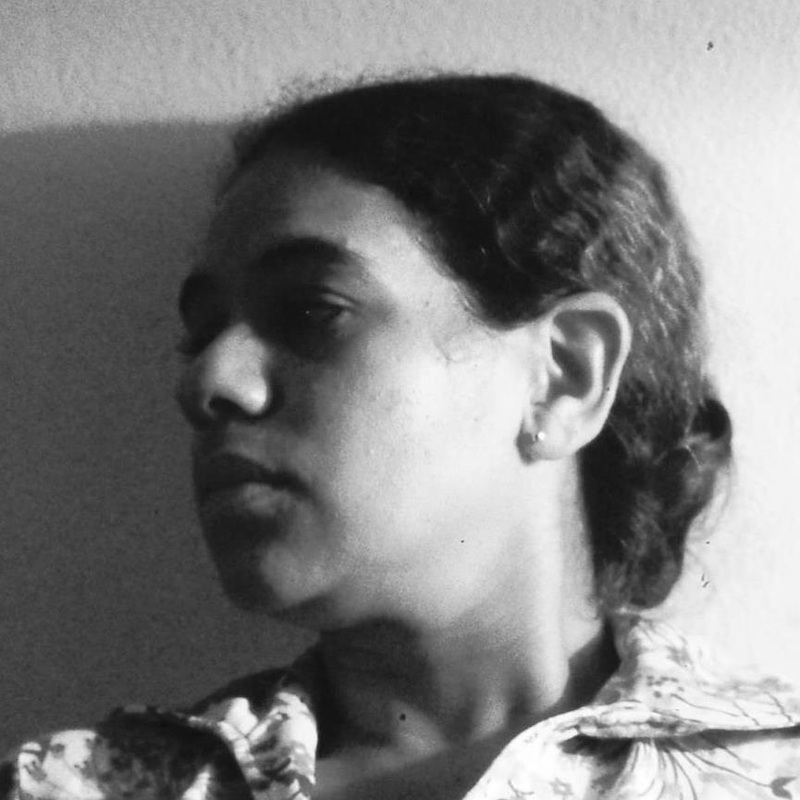 Keva Bethel died on 15th February, 2011, having lived a life of integrity, love, scholarship and, above all, service to others. Indeed, her early years teaching at the Government High School equipped her with principles that she carried with her throughout her life. Keva Bethel was married for some 25 years to the late E. Clement Bethel (1938-1987), former Director of Culture for The Bahamas, who predeceased her, and was the younger sister of Michael H. Eldon (1931-2011), first Bahamian Bishop of the Diocese of The Bahamas and the Turks and Caicos Islands, who predeceased her by 8 days. 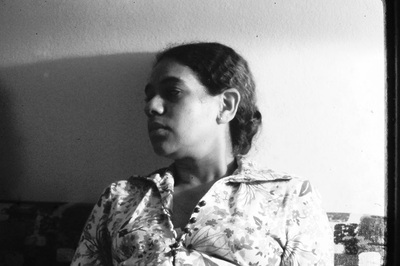 She is survived by two children, Nicolette Bethel Burrows and Edward Bethel.